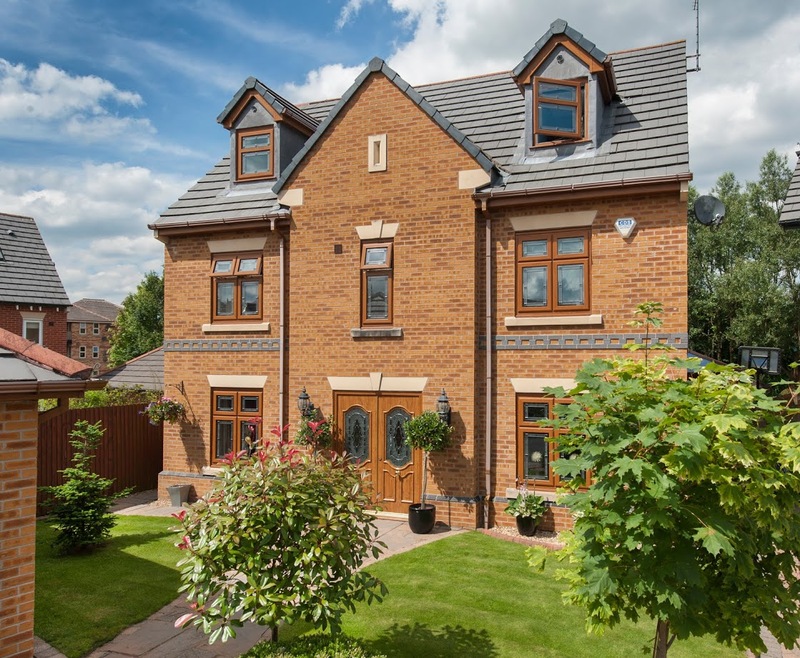 A warm property can often become the definitive factor in making a house a home, leading the way to complete customer satisfaction. Increasing the heat retention of any building is achieved by modern innovation and design, outclassing the previous options that once ruled the home improvement industry. Sternfenster has evolved, enhanced and expanded their product range over last year to stand at the forefront of performance and design. This means that by becoming an Approved Installer, you’ll be able to offer your customers the very best in class in a way that excels in thermal efficiency and energy management. 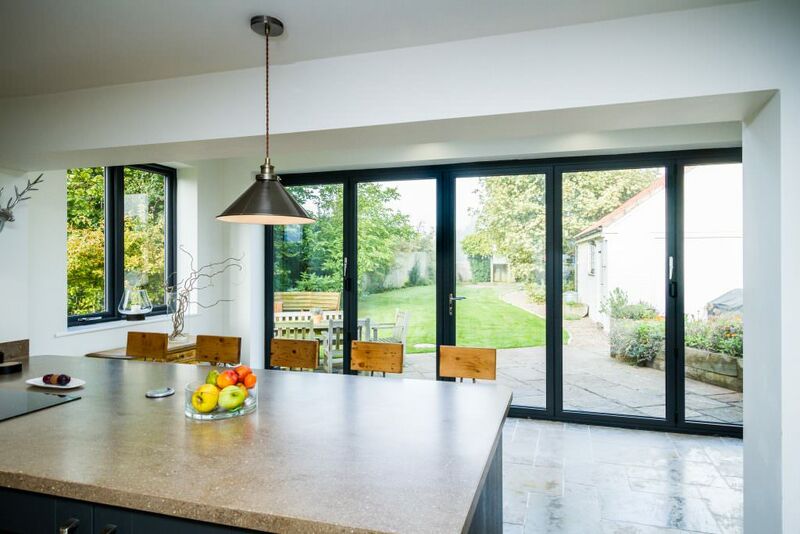 From the established, unique standards set by the pioneering StyleLine range, to the new additions of the Secured by Design aluminium bi-fold door, the aluminium sliding sash window and the aluminium lantern roof, the product offering of Sternfenster has been designed for excellence and performance from the ground up. As the cold weather continues, the attention towards home improvement solutions is more likely to fall on how well any new addition will perform in terms of thermal efficiency. 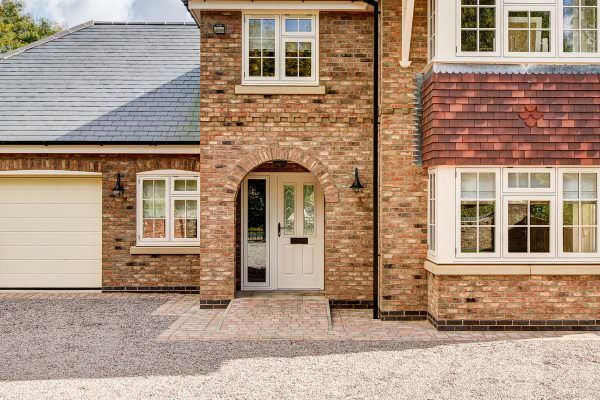 By combining a market-leading profile design, intelligently placed sealants and a range of installation guidance materials, all Approved Installers are able to meet and surpass customer expectations. 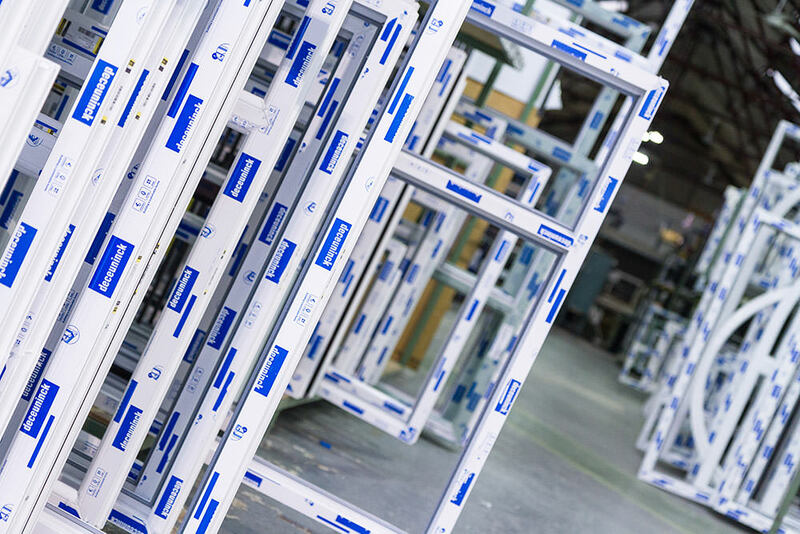 Due to its commitment to quality and reliability, the Sternfenster Approved Installer Network has been able to offer exceptional standards across the board, allowing members to increase leads, reduce aftersales and expand their product range with a selection of products that stand at the forefront of what the industry has to offer. Become a company that makes people think of home comfort by investing in the premium product range from Sternfenster. Becoming an Approved Installer will enable you to join a Network that has grown from strength to strength, offering access to a range of unique products and marketing resources. Get in touch by calling 01522 51 25 25 or visit our ‘Join Our Network‘ page. The Sternfenster Installer Network: Why Become an Approved Installer?